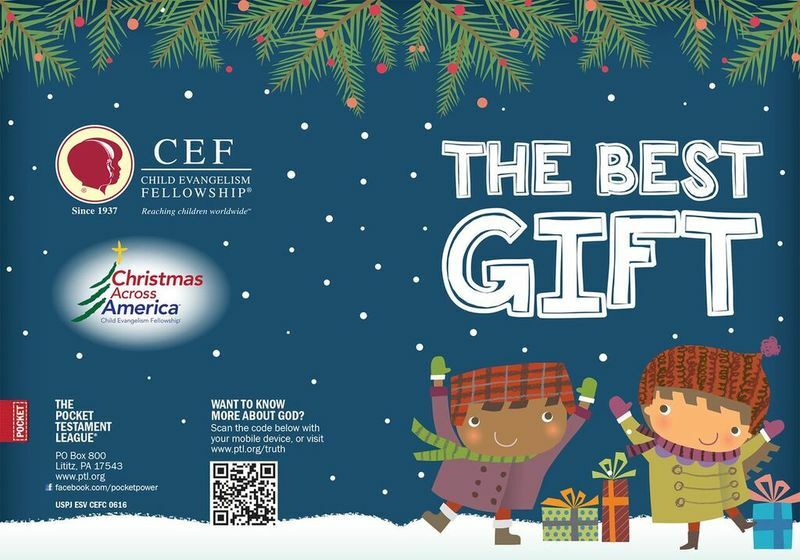 Sponsored by Child Evangelism Fellowship®, this Gospel of John features friendly faces and a fun Christmas motif. It is sure to be a hit with the kids God places in your life this Christmas season! There is no better gift you can give them than to introduce them to Jesus.